From folk to rap, and everything in between. Mood corresponds with music. When we feel sad, we listen to sad music. When we are happy, we listen to happy music. And when we need to chill, we want to hear equally chill music. The following playlist attempts to add background music to this mood. It's a collection of low-key hits that won't make you think too much. Hopefully you find something you like. 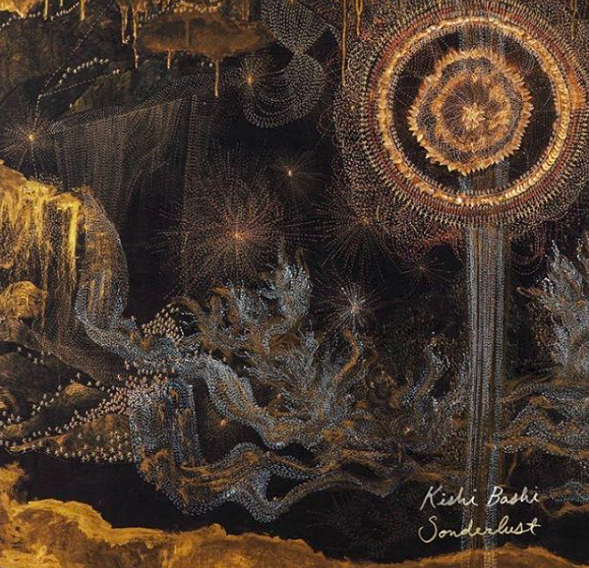 "Honeybody" is the last track on Sonderlust, an alternative album released by songwriter Kishi Bashi in 2016. In one word, it's happy. The song begins with a forty-second orchestral riff and gradually fades into the high-pitched beat present throughout. It's simple lyrics only add to the song's peaceful sense, bringing to mind images of a lazy summer afternoon: Oh Honeybody/ Whatcha doin' Sunday?/ Maybe sippin' a Coca-Cola with me, babe/ Oh yea, Honeybody/ Honeybody, Honeybody, yea/ 'Cuz everybody wants a Honeybody someday." 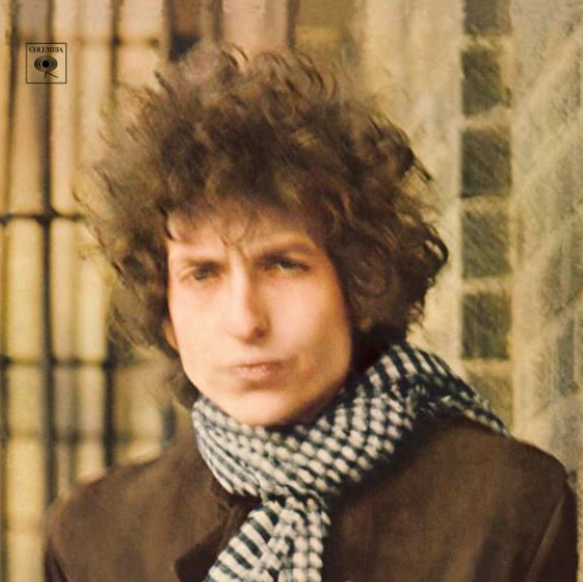 "The guilty undertaker sighs,/ The lonesome organ-grinder cries,/ The silver saxophones say I should refuse you…" These are just examples of the many metaphors that fill Bob Dylan's 1966 hit "I Want You." The song was referred to me by a friend who listed it on his "Songs That Make Me Believe In Love" playlist, and considering its "love conquers all" messaging, it's easy to see why it made the cut. But the song's varied and optimistic language is not it's only appeal. Complete with lots of harmonica work, "I Want You" is classic Bob Dylan, and the perfect song to get your spirits up. 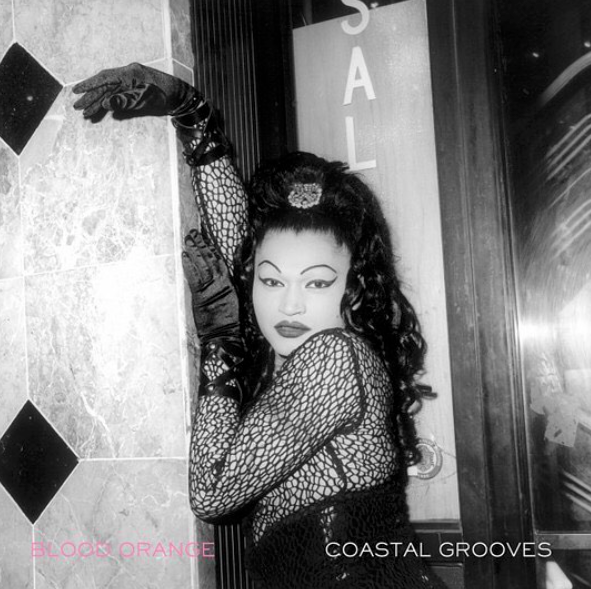 The tenth track on Blood Orange's 2011 album is just...cool. "Champagne Coast" relies on its technical production more than anything, producing a multi-layered beat that surrounds and overwhelms the listener. Repetitive lyrics matter little, if at all, when there's so many other elements to pay attention to. The androgynous voice of Devonte Hynes further adds to the song's magic. The music video is kinda trippy and mostly cool, combining 2-D and 3-D elements on various colorful sets. 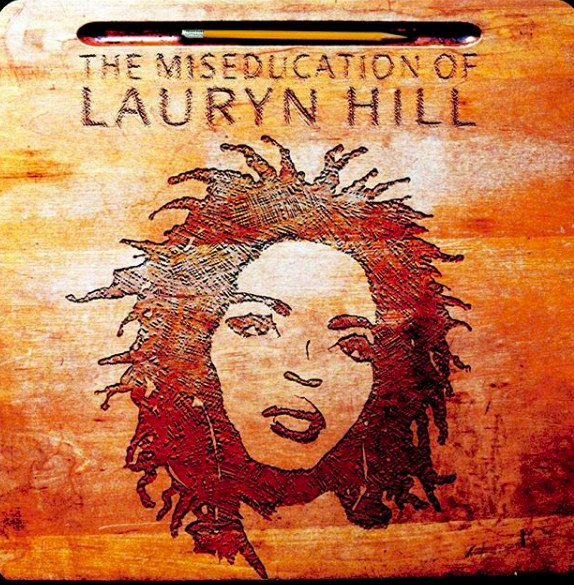 "Doo Wop (That Thing)" was the debut single from R&B artist Lauryn Hill back in 1998, and undoubtedly the best career decision she could have made. The single kickstarted her musical career, earning her two Grammys and a number one debut on the Billboard Top 100 charts. "Doo Wop (That Thing)" is the perfect combination of jazz and hip-hop, a song that is both fun to listen to and important to understand. The song is a musical legend, proven by its unending influence in the hip-hop world nearly twenty years later. 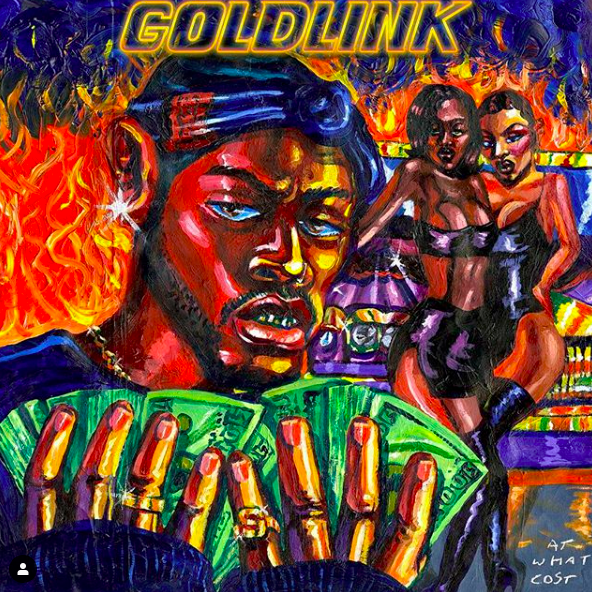 Perhaps the biggest genre departure on this playlist, "Some Girl" is a song by rapper GoldLink, a.k.a. D'Anthony Carlos, who first came to prominence in 2014 after the release of his debut mixtape, The God Complex. The song discusses the anxiety that comes with navigating a new relationship, using clever lyrics "And I wanna learn about her fears/ And touch her rear" and original guitar riffs by The Internet's Steve Lacey. It's many layers (including a two-minute "interlude" at the end of the song) make "Some Girl" a captivating listen from start to finish. 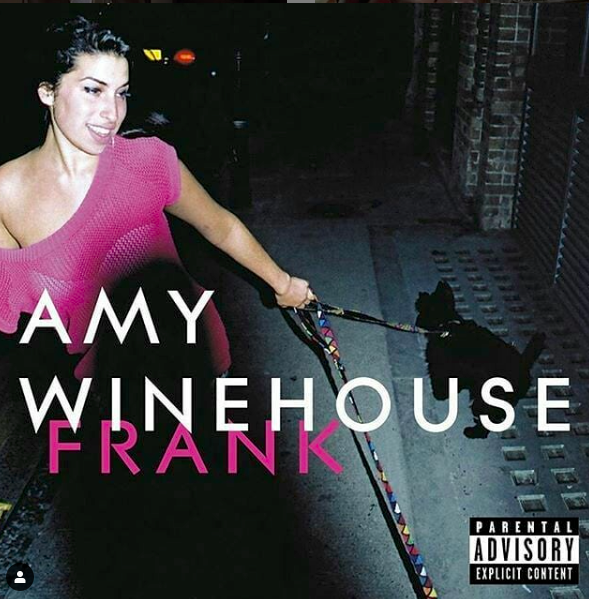 "I Heard Love Is Blind" is the third single off of Amy Winehouse's debut album Frank, released in 2003. The album's title is both an allusion to one of her earliest influences, Frank Sinatra, and the general tone of the album. Nowhere else is Winehouse more frank than on "I Heard Love Is Blind," a tune that belittles cheating in a humorous way. The song's acoustics and jazz elements make for a laid-back feel, adding to its laid-back messaging. "Yes, he looked like you/ But I heard love is blind." Nothing will make you more nostalgic for a sunny morning in New York City more than Joni Mitchell's "Chelsea Morning." 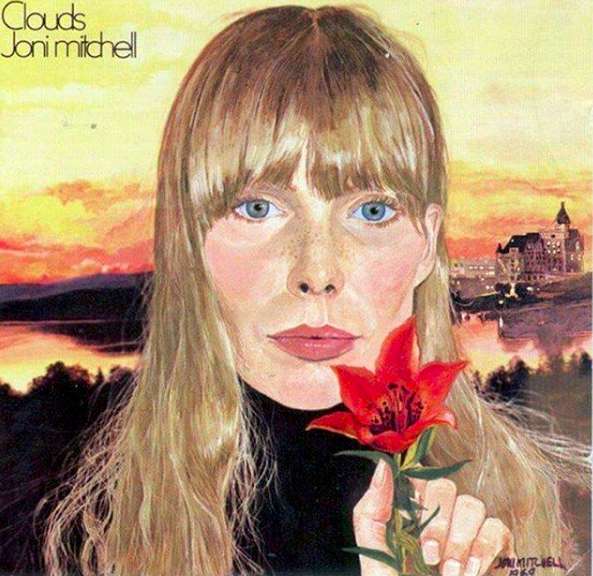 This song, first recorded around 1968 and released a year later on Mitchell's second album Clouds, is an ode to the neighborhood she moved into in the late 60s, long before becoming the folk icon she is today. The song's brilliant imagery puts you right in the middle of her apartment on West 16th street, letting you see all the minute details of her morning. "Woke up, it was a Chelsea morning and the first thing that I knew/ There was milk and toast and honey and a bowl of oranges too/ And the sun poured in like butterscotch/ And stuck to all my senses/ Oh, won't you stay? We'll put on the day/ And we'll talk in present tenses."